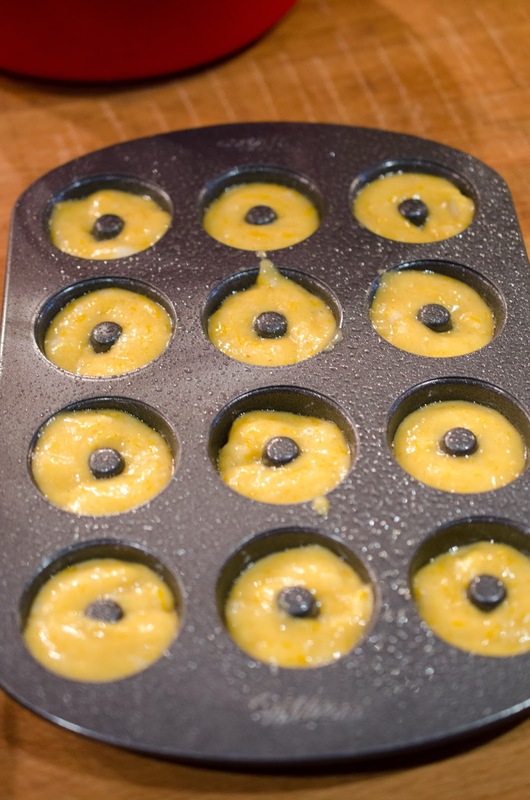 I ordered mini donut pans recently, oh my goodness they are so little and cute. Today we used them, my friend Whitney and I made pumpkin donuts. We had pumpkin puree I had made recently was perfect for donuts. 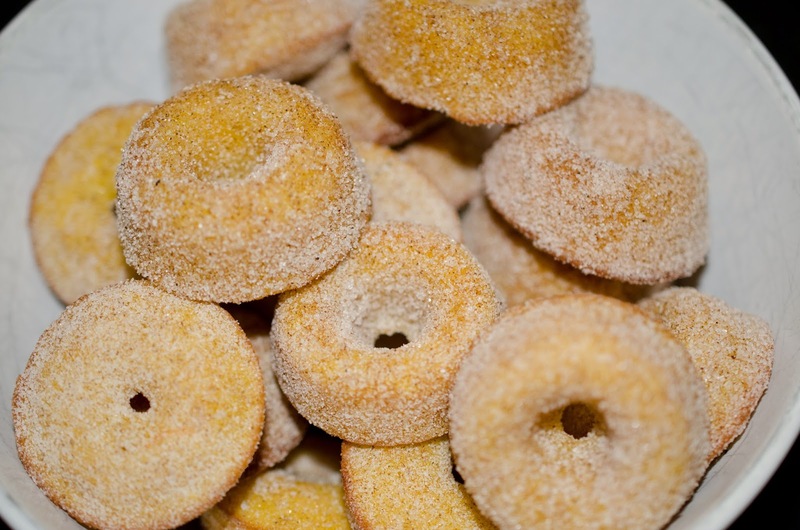 These donuts are small and a perfect Fall treat for fingers to hold onto and eat. Small little bites of sugar, spice, and pumpkin! Preheat oven to 350 Farhenheit. 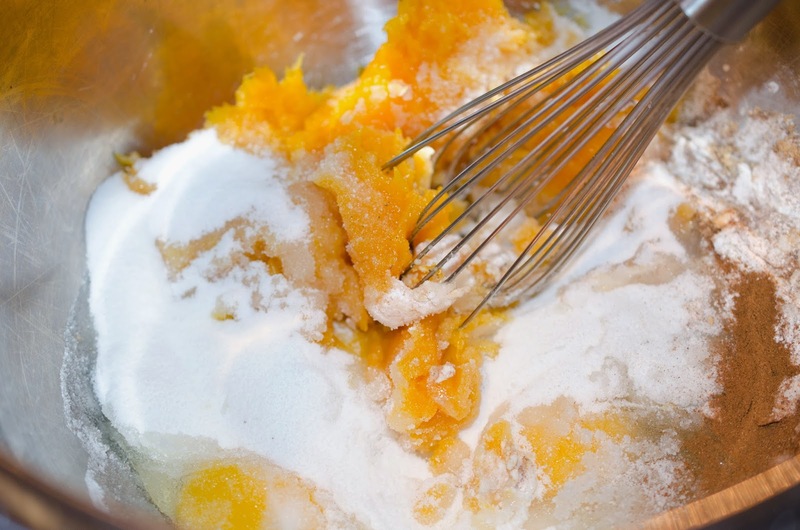 Mix all ingredients together in a medium bowl with a whisk until combined. Do not over mix. 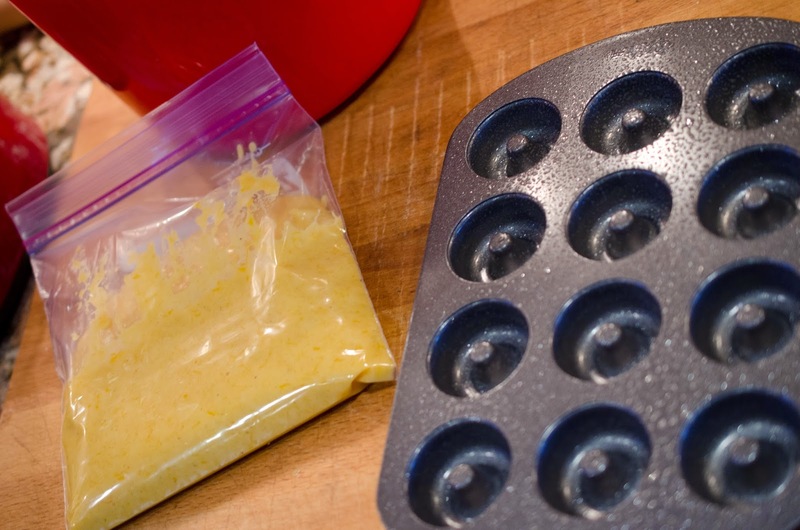 Pour batter into a zip top bag. 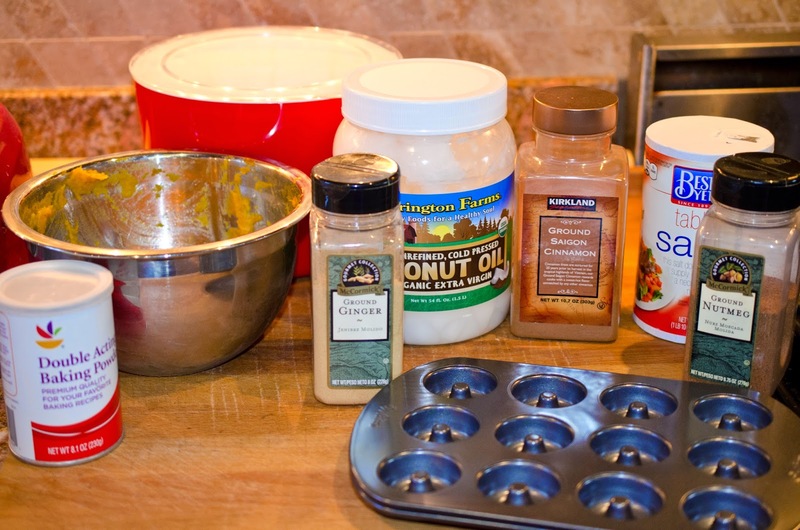 Spray donut pans with non-stick spray. Cut corner of the bag and squeeze batter into donut pan 3/4 full. 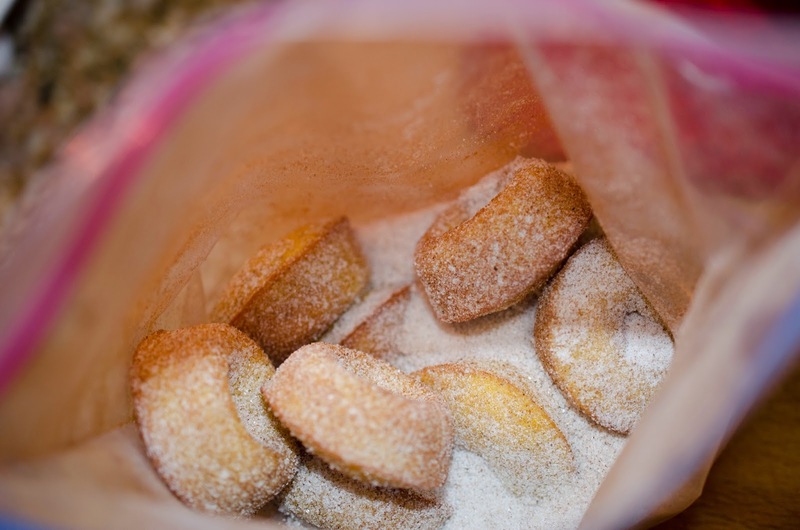 Fill zip top bag with cinnamon and sugar, place donuts in bag and coat in cinnamon sugar. 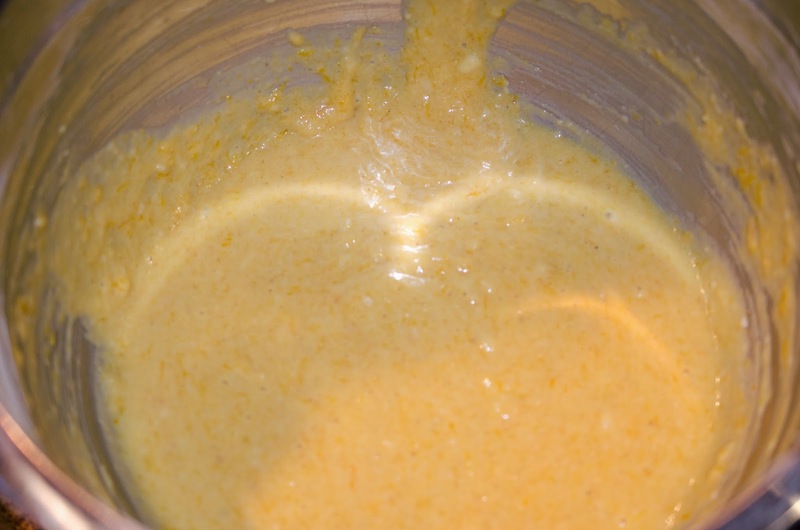 Mix all ingredients together in a medium bowl with a whisk until combined, do not over mix. 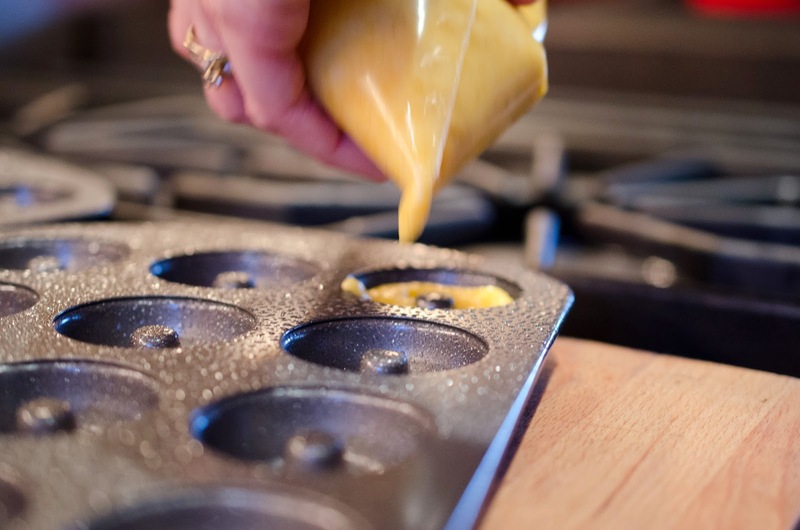 Pour batter into a zip top bag, spray donut pans with non-stick spray.